The surprise appointment comes as Facebook tries to deal with a global backlash against data protection, and problems over fake news. "The challenges we face are serious and clear and now more than ever we need new perspectives to help us through this time of change", Ms Sandberg said on a Facebook post congratulating Clegg. Clegg lost his seat in his student-heavy constituency of Sheffield Hallam in the 2017 United Kingdom general election, having held it since 2005 when he succeeded fellow Lib Dem Richard Allan - who also happens to work at Facebook, as director of policy in Europe. "I hope I will be able to play a role in helping to navigate that journey". 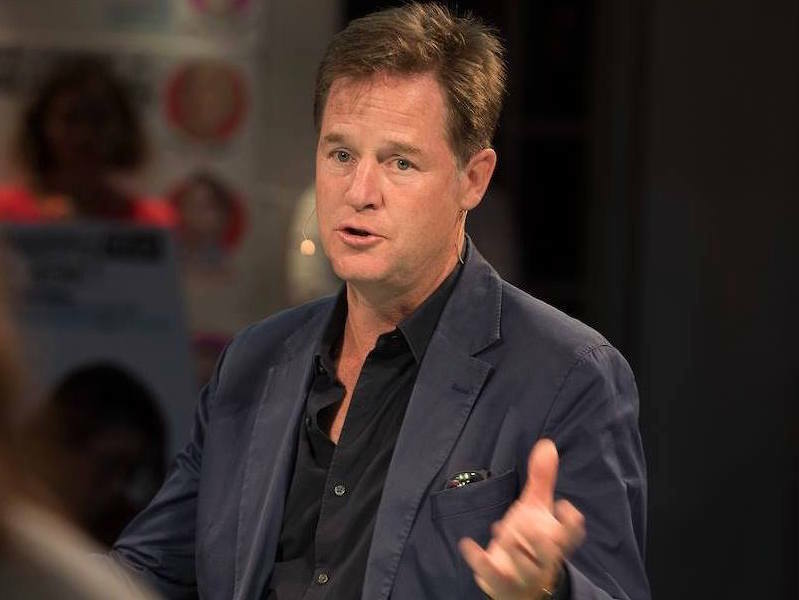 Mr Clegg, a strong advocate of Britain's membership of the European Union, said it was a "wrench" to be leaving the public debate at a crucial time in Brexit, but added that key decisions would pass to parliament, of which he was no longer a member. 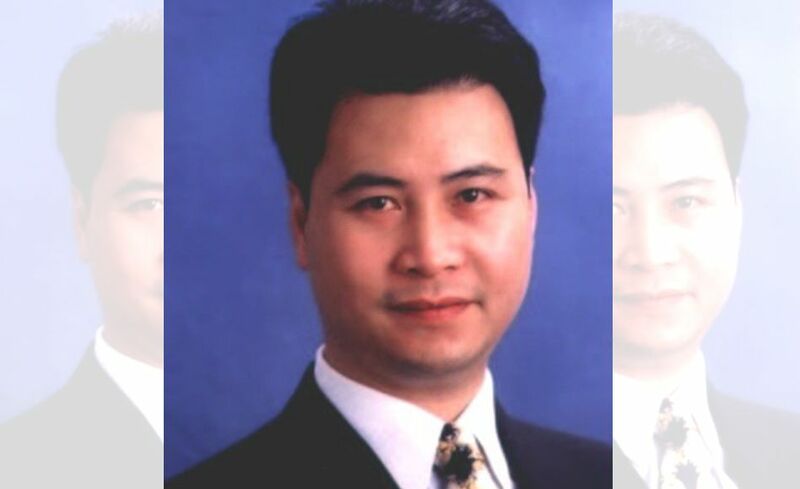 He will start work on Monday and will spend a week at the company's Menlo Park headquarters, before moving to California permanently in the new year. Facebook is also facing the threat of increased government regulation - including from Europe, where Mr Clegg served as a commissioner - and in recent months, several executives have left the company.